Auchi Polytechnic, AuchiPoly School of Evening Studies (SES) ND and HND admission application form for the 2017/2018 academic session is out. Auchi Poly SPAT admission form is now available online. Follow the procedure below to apply. 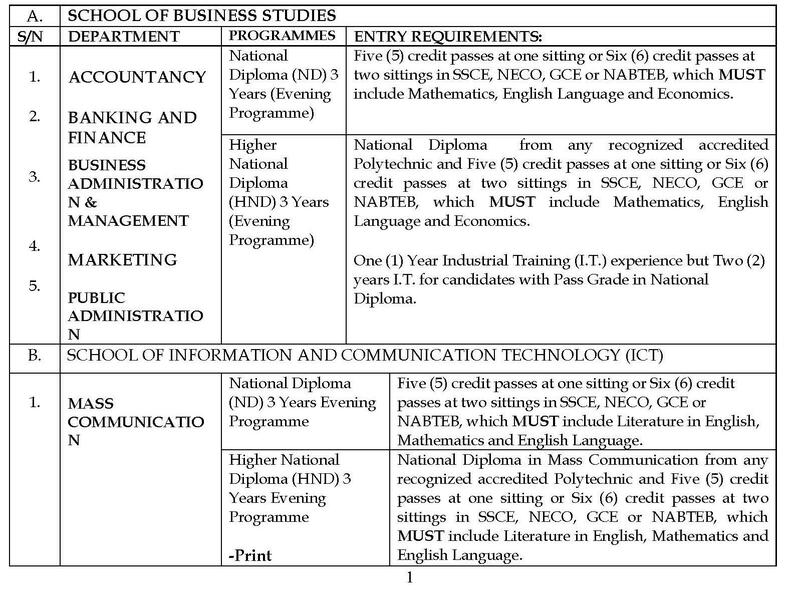 Applications are invited from suitably qualified candidates for admission into the School of Evening Studies (S.E.S. ), Auchi Polytechnic, Auchi for the underlisted programmes beginning in the 2017/2018 Academic Session: (Note that possession of JAMB/UTME Result is a prerequisite for admission into all Programmes). 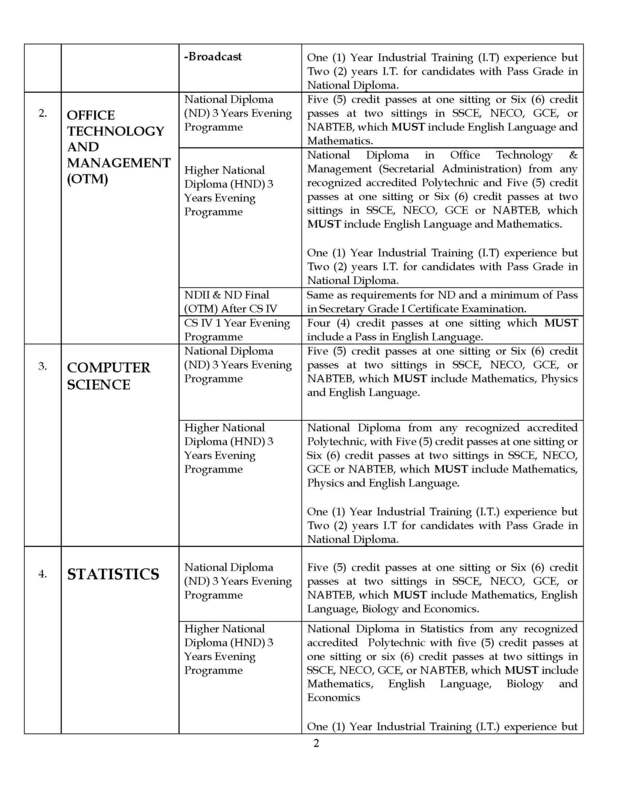 Auchi Polytechnic SPAT Available Courses & Entry Requirements. How to Apply for Auchi Polytechnic SPAT Admission. 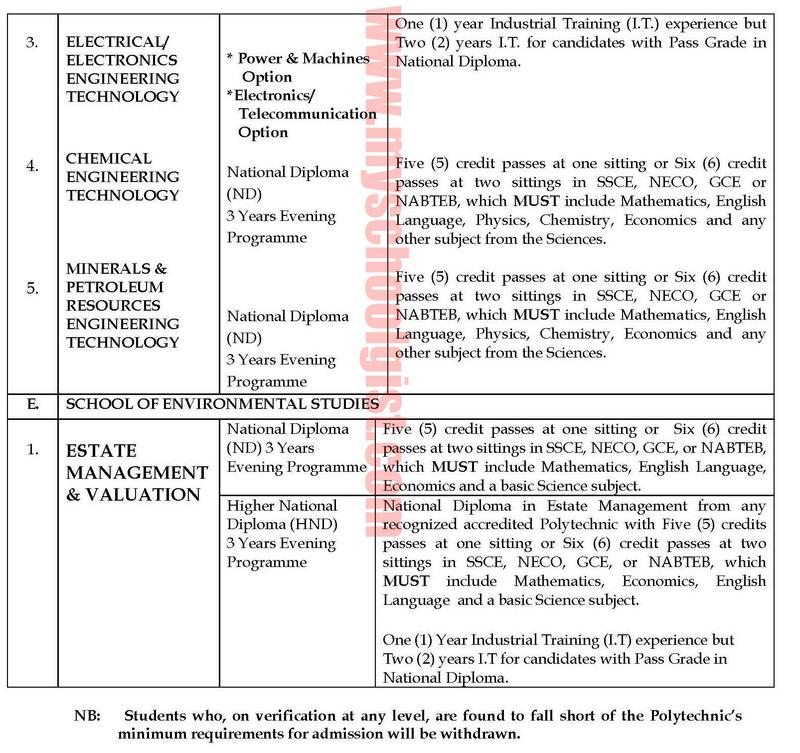 Application forms will be completed online via the Polytechnic website www.auchipoly.edu.ng (All applicants are required to pay a non-refundable application and screening fee of Fourteen thousand, seven hundred (#*14,700.00) Naira only made payable through the following Banks nationwide in favour of Auchi Polytechnic Treasury Single Account (TSA). All applicants are expected to complete application forms and submit online. A copy of the Acknowledgement Slip. This will be presented at screening venue before an applicant is screened. The forms, accompanied with two (2) sets of photocopies of credentials; and two (2) recent passport-sized photographs should be enclosed in an envelope. Then, bring the envelope with you to the Polytechnic during the screening Exercise. Closing date is ONE MONTH from the date of this Advertisement. 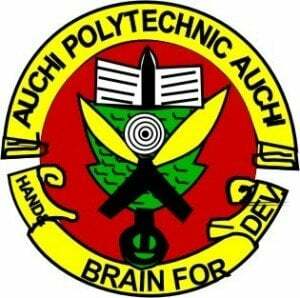 Open your web browser and type in Auchi Polytechnic URL: auchipoly.edu.ng. to display the Auchi Polytechnic web page. Select the desired portal (morning, evening or degree). Click on the link. 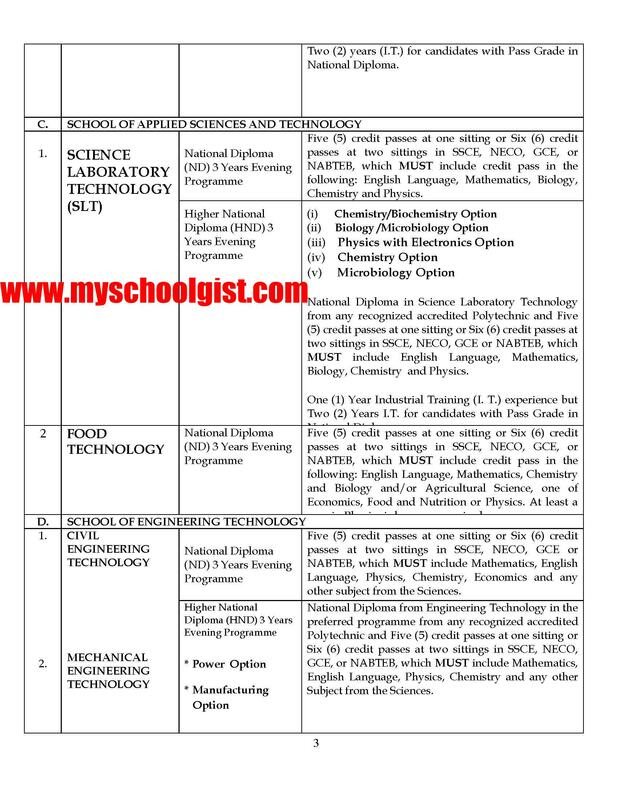 Apply for 2017/2018 Auchi Polytechnic ND or HND as it applies to you. NOTE: provide a username, (Preferably your phone number) and a password. Write your username and password in a safe place because you will need them for subsequent logins. Then click Generate Remita Payment Reference. Note: Any payment procedure generated and processed on any other platform for the purpose of admission is invalid. All payment procedure must originate from the Auchipoly EduPortal, the Portal is already in tegrated with the Remita payment platform. when will evening studies admission forms begin sales for 2018/2019, and what is the fee range? Hi. Pls has Auchi Poly released their admission list?